This policy promotes good practice to ensure that access to University information and systems by external stakeholders is controlled. Before commencing work all suppliers need to be aware of the University IT Regulations and policies available on the IT Security site, and agree to those conditions in writing. Any temporary user accounts needed can be created by ITHelp. 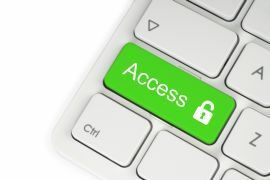 All data used must be protected accordingly, and before connecting to the University network all third party equipment must be checked for security compliance. Any third party equipment connected to the University network must be checked for security compliance. Further guidance is currently under development. A further policy of relevance is the Policy for Remote Access to any Corporate System at SHU by External Suppliers.